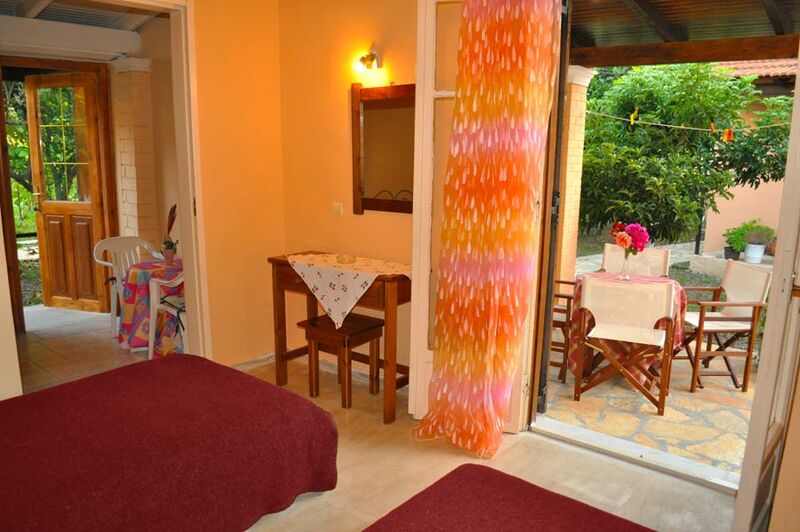 Beachfront holiday Houses “Yannis”. The Studio ( 2 - 3 Pers. ) A bedroom, living room, mini kitchen, bathroom, (with hip bath/WC). The equipment of the Studios is kept simple. Total living area approx 40 sqm.